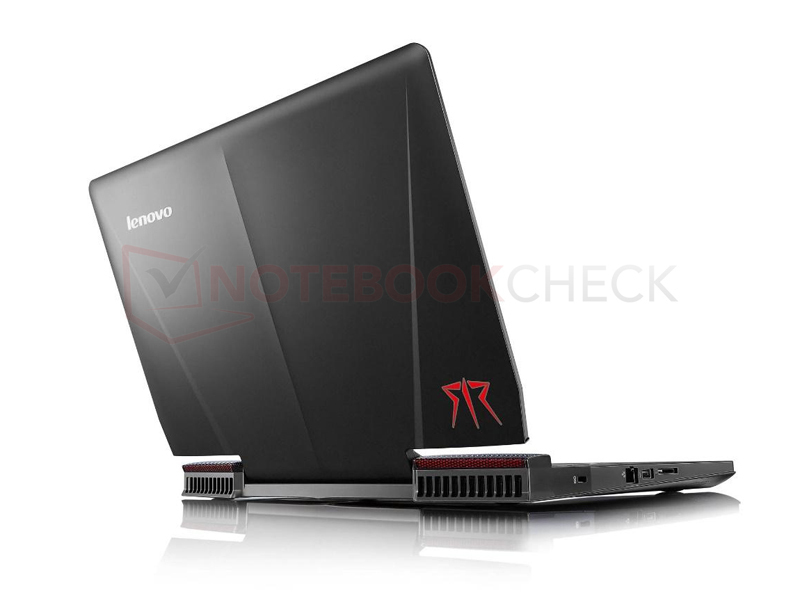 Our sources say Lenovo is actively working on a new high-end gaming notebook possibly under a separate brand name. It should also sport Nvidia's GeForce GTX 980 graphics - without the "M". 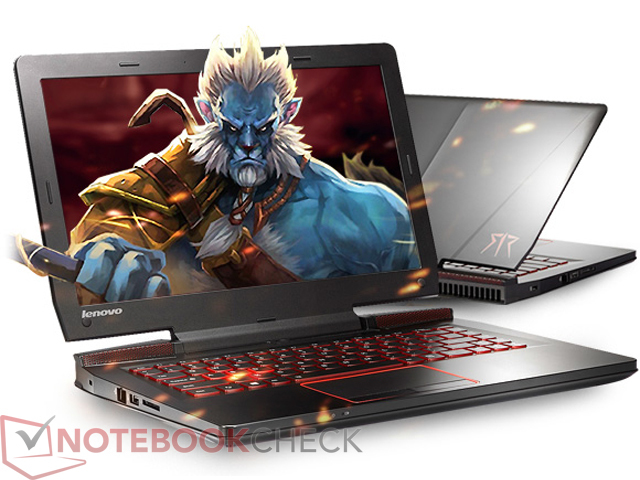 Lenovo already announced the introduction of a new sub-brand for its gaming notebooks back in April during the JD+ Game conference in China. The Chinese name is best translated to "Rescuer". Lenovo plans to complement its current IdeaPad Y series (IdeaPad Y50 and Y70) to better utilize the enormous potential in the Chinese gaming market. Except for the designation and logo of the new brand, there are currently no details for the upcoming devices. The first device from this Lenovo sub-brand is already available in China. 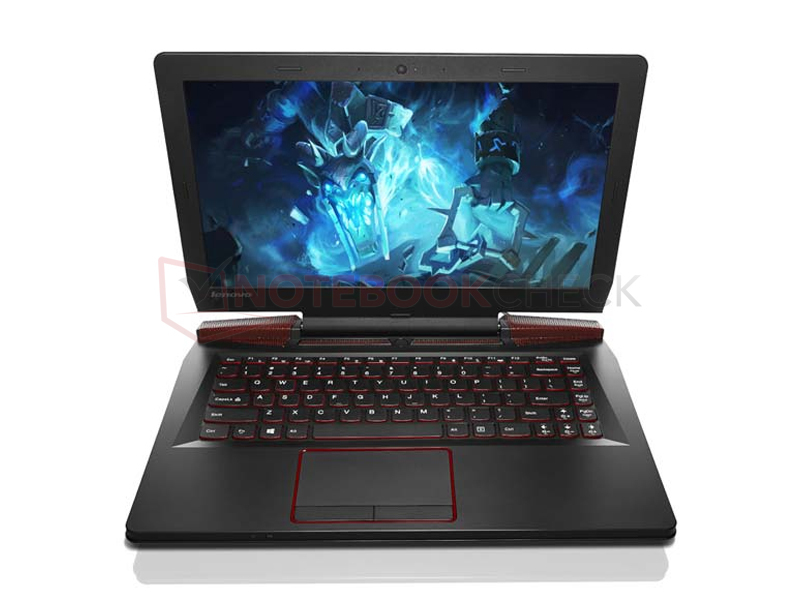 The 14-inch device is equipped with an Nvidia Geforce GTX 960M (2 GB GDDR5), Intel i7-4720HQ processor, SSD+HDD, FHD IPS display, and already runs on Windows 10. We also have news from an industry source that Lenovo will expand on the "Rescuer" platform with bigger and more powerful models in the near future. 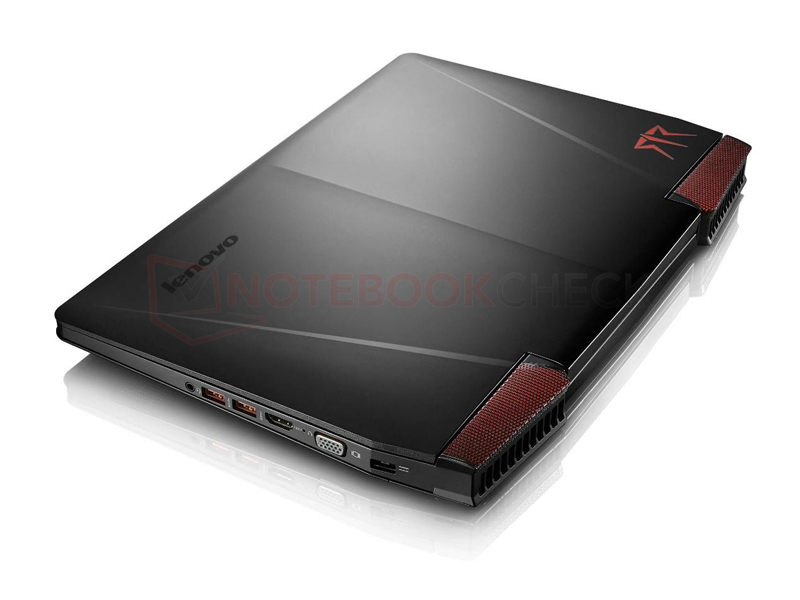 This is also supposed to include the recently revealed Nvidia Geforce GTX 980 (990M) GPU for notebooks. 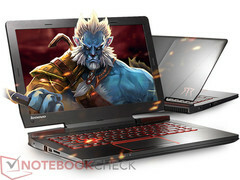 Whether or not Lenovo will launch its new high-end gamer series outside of Asia is unclear. If so, the manufacturer will likely choose a more appropriate brand name to fit the American or European markets.